We’ve been working to improve the multiplayer experience. There are 2 updates released that adds features an also fixes a few bugs. * Improved: Lags reduced a bit more for slow connections. 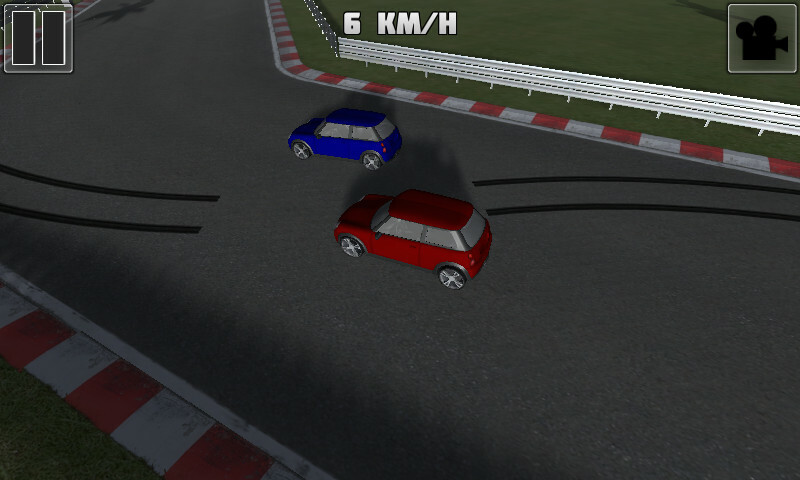 * Improved: Remote players car wheels was not rotating. * Fixed bug: Multiplayer sync game start time properly. * New Feature: Car in main menu is silent now. * New Feature: Game will inform user about available updates. * Fixed bug: Reduced lags on multiplayer. * Fixed bug: Remote player in multiplayer mode could spawn in the wrong position.